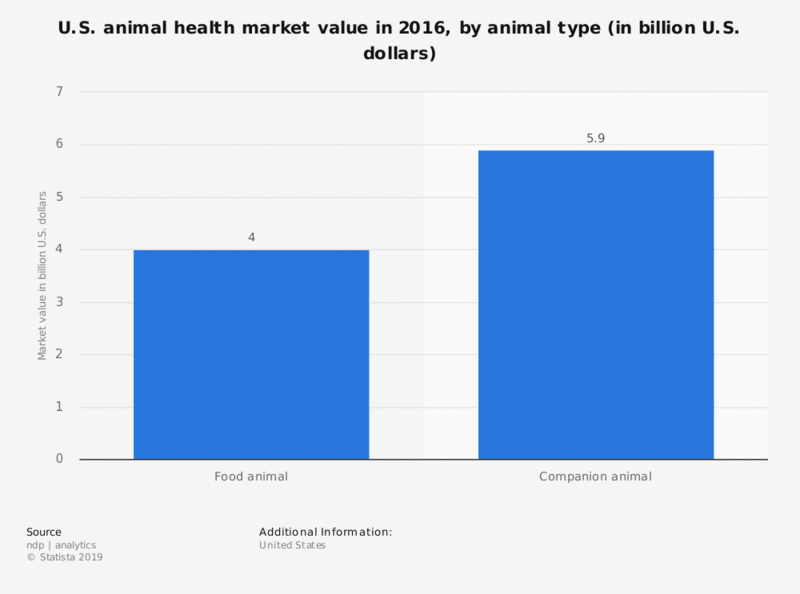 This statistic shows the value of the animal health market in the United States in 2016, by type of animal. In that year, health products for companion animals generated some 5.9 billion U.S. dollars in the United States. Statistics on "Pharmaceutical industry in Norway "
On which topic do you believe it is necessary consulting with the veterinarian?